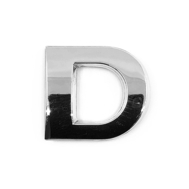 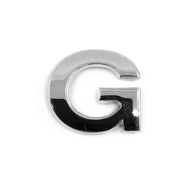 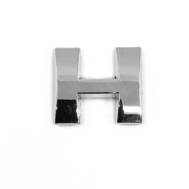 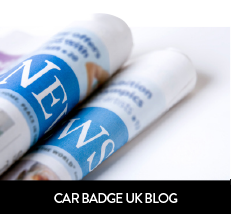 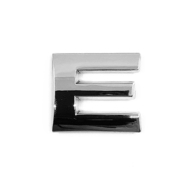 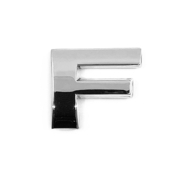 Check out our full collection of Car Letter Badges. 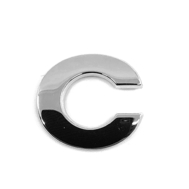 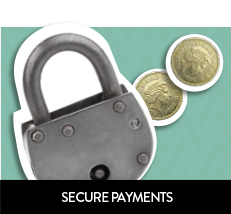 We carry everything from letters and numbers to punctuation and symbols. 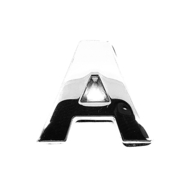 Made from ABS plastic and coated in a chrome finish, our products are very durable to almost any environmental conditions. 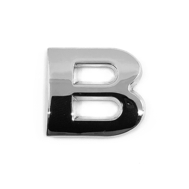 They are automotive and marine quality, meaning they are perfect for use on a car or boat without damaging. 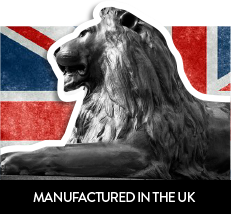 Each product is self adhesive and will not cause any paint damage. 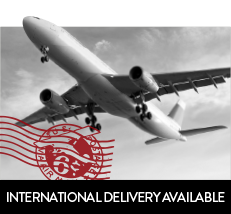 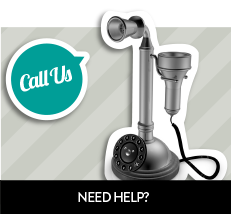 Feel free to browse through our online catalog to find the product that fits your needs.